Left alone for days on end, twelve-and-a-half-year-old Wyatt Reaves burns down the family house. 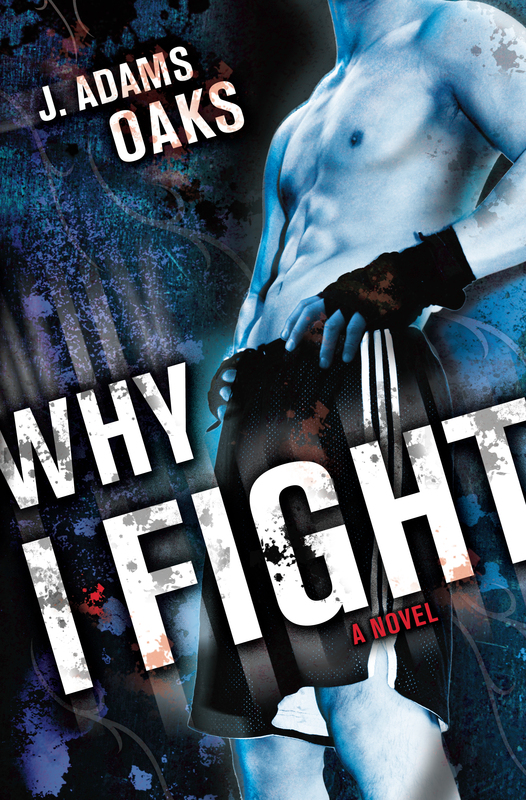 His parents lose everything, but Wyatt’s favorite uncle, Spade, whisks him away to “safety.” Spade sees potential in the boy—to earn money—in the bare-fist fight racket. As the two travel across America for the next six years, living off Wyatt’s earnings and the goodness of ladyfriends, Wyatt begins to search for who he really is . . . and to realize who he isn’t.